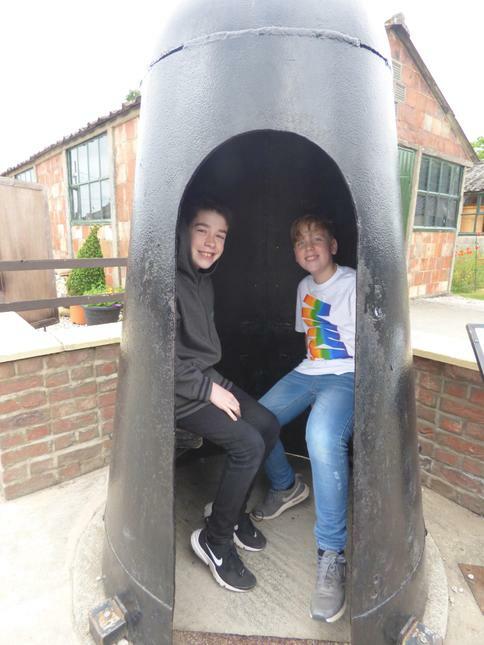 After the most perfect sleep ever last night - the boys in particular were snoring five minutes after lights out - we awoke at 7.00 a.m. to more excellent weather. 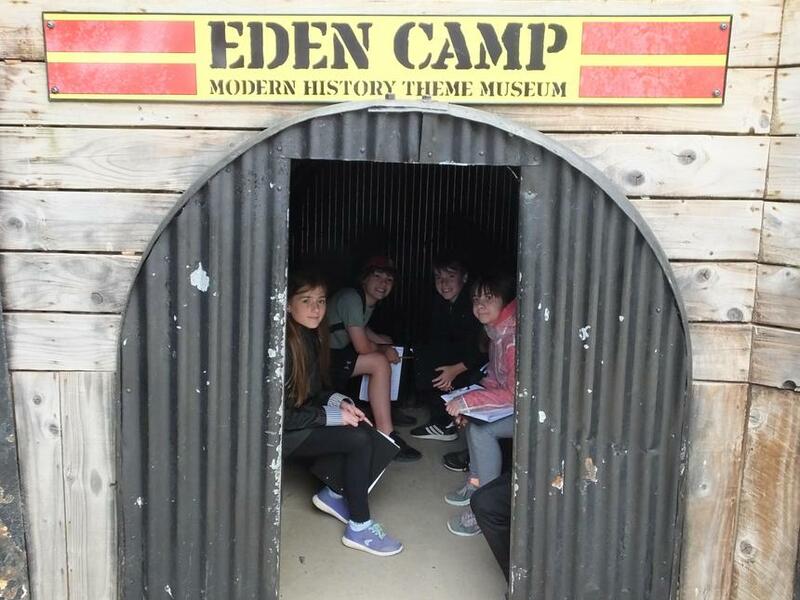 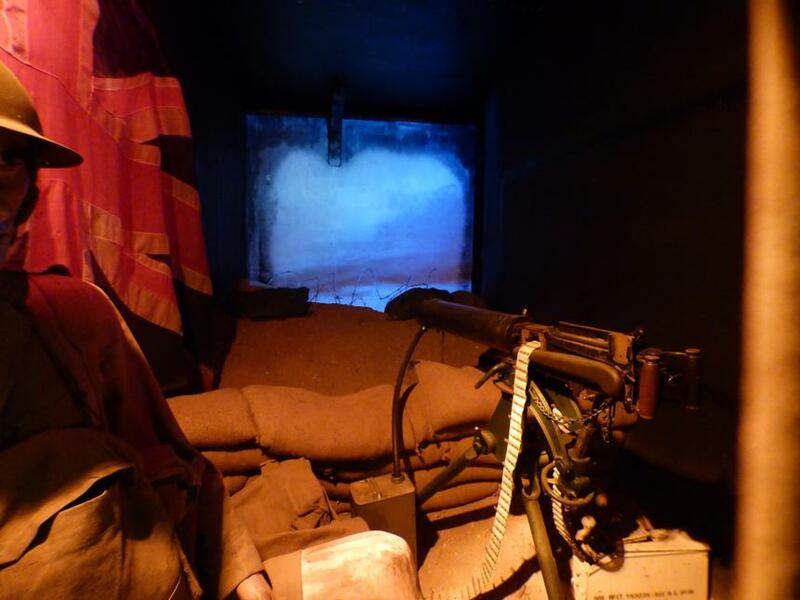 After breakfast we got ready for the journey to the Eden Camp which took about an hour and a half – some of the children and staff were still tired from the previous day’s activities so took the opportunity to get in more sleep on the journey. 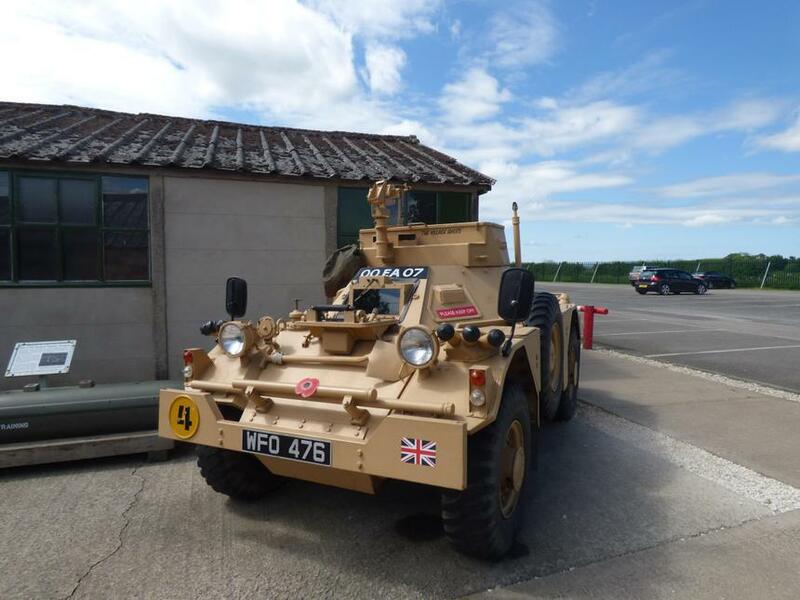 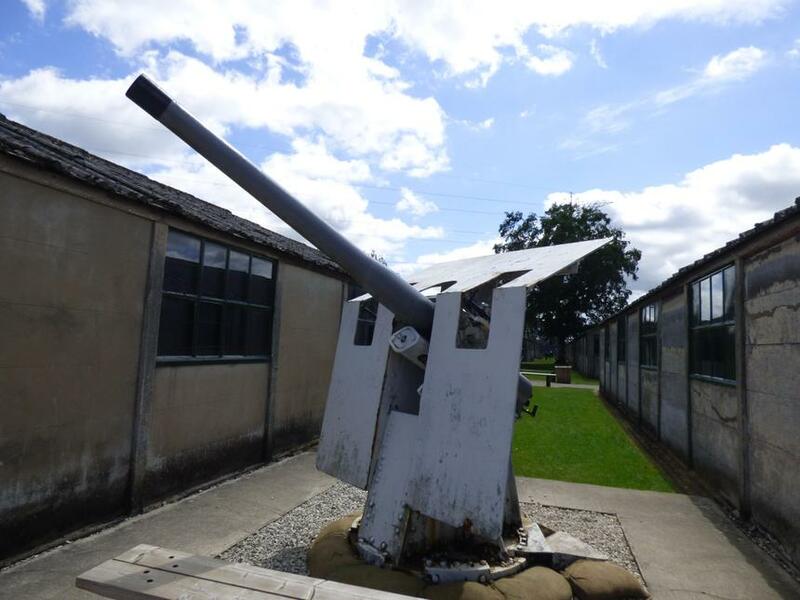 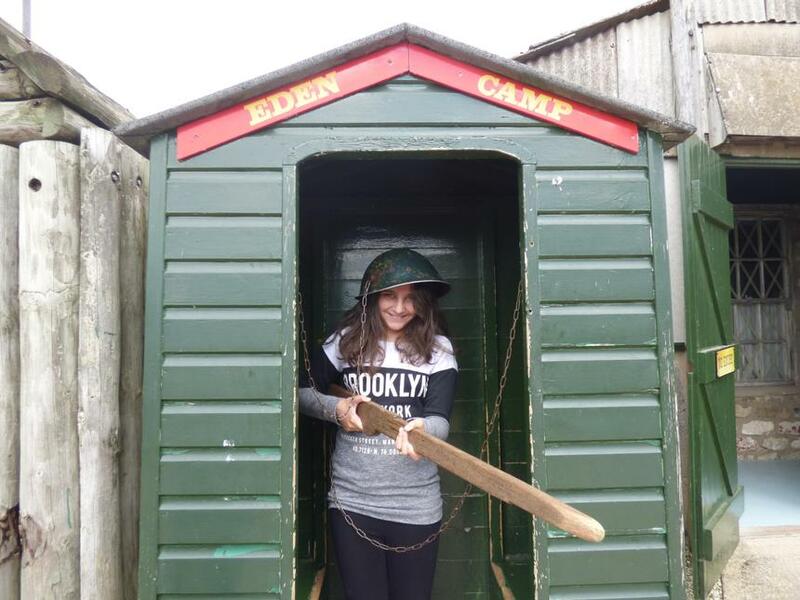 The Eden Camp museum was a great experience for our children as they were taken back in time to Wartime Britain’ to experience the sights sounds and smells of those dangerous years.’ The camp is set in the buildings and grounds of an original Prisoner of War camp that held mainly German and Italian Prisoners of War and each hut helped to recreate the realities of wartime Britain capturing the spirit, sacrifice and humour of a nation at war. 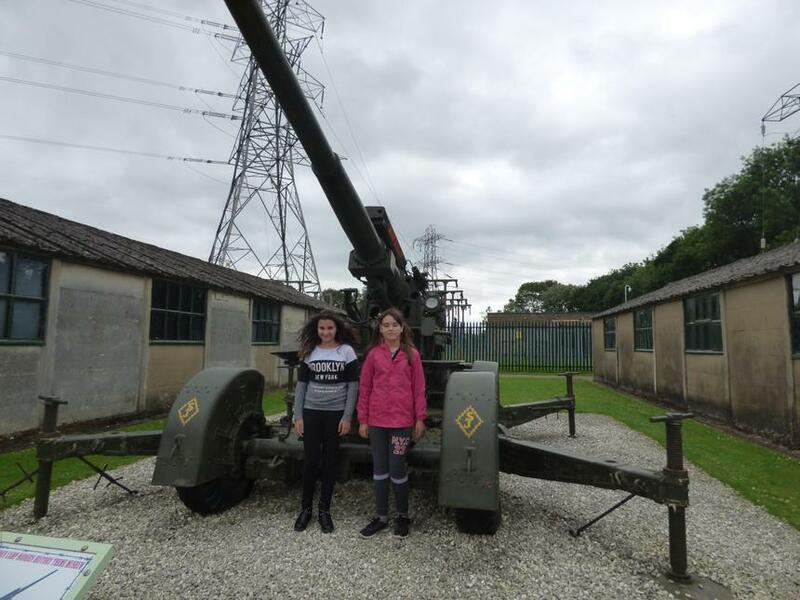 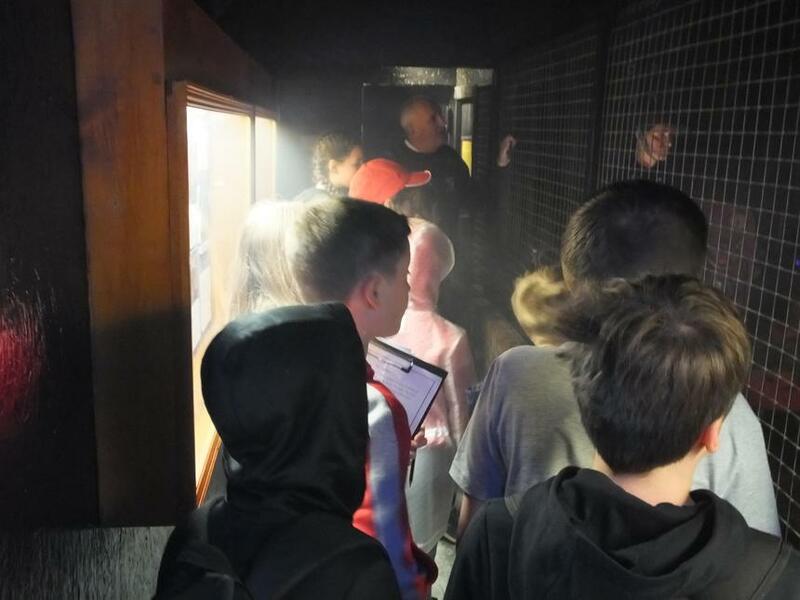 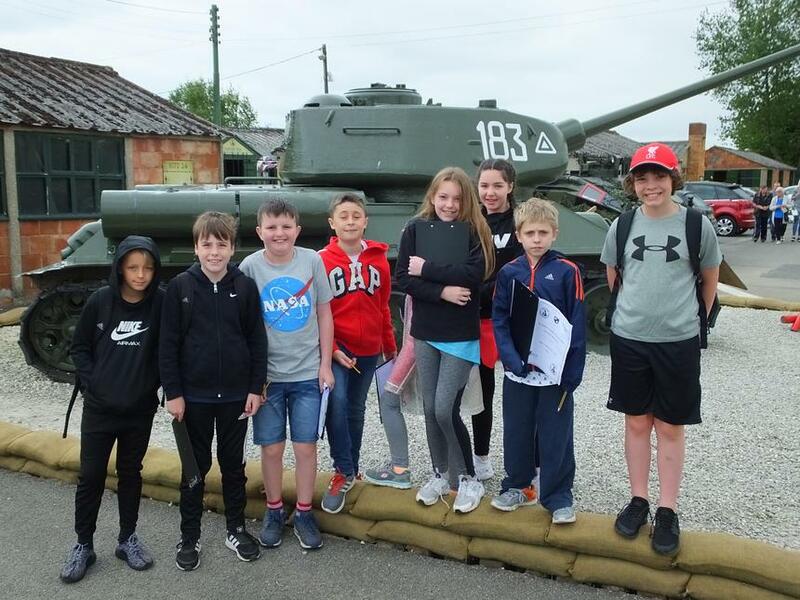 Again the behaviour of our children was exemplary and they were all great ambassadors for our school and Liverpool as there were lots of visitors from many other schools as well as members of the general public. 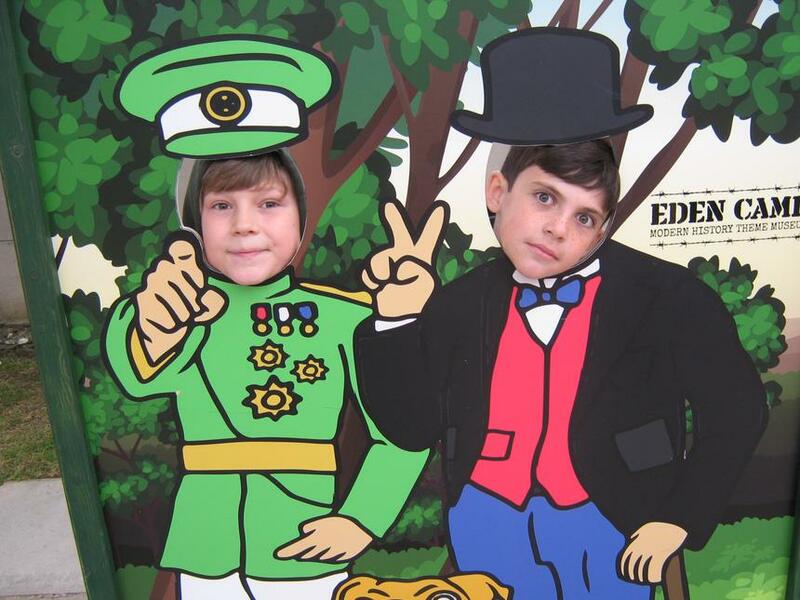 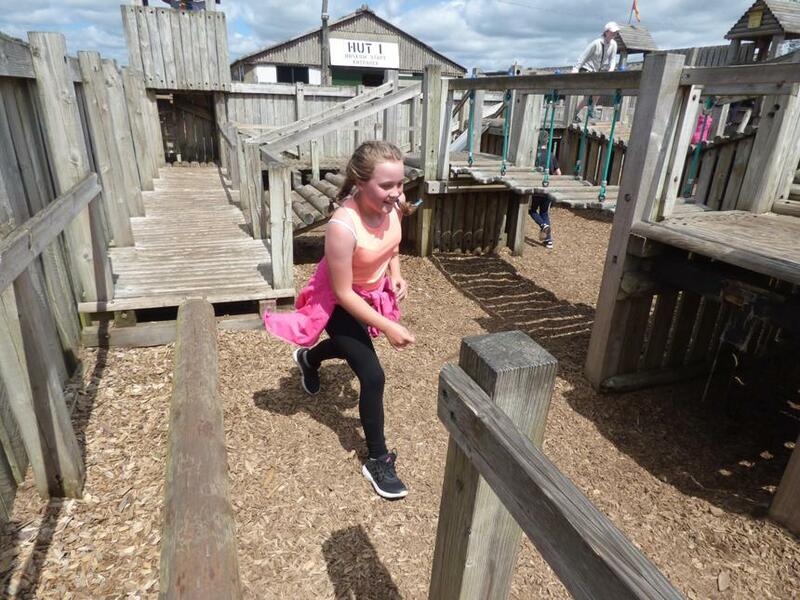 All of our children thoroughly enjoyed themselves! 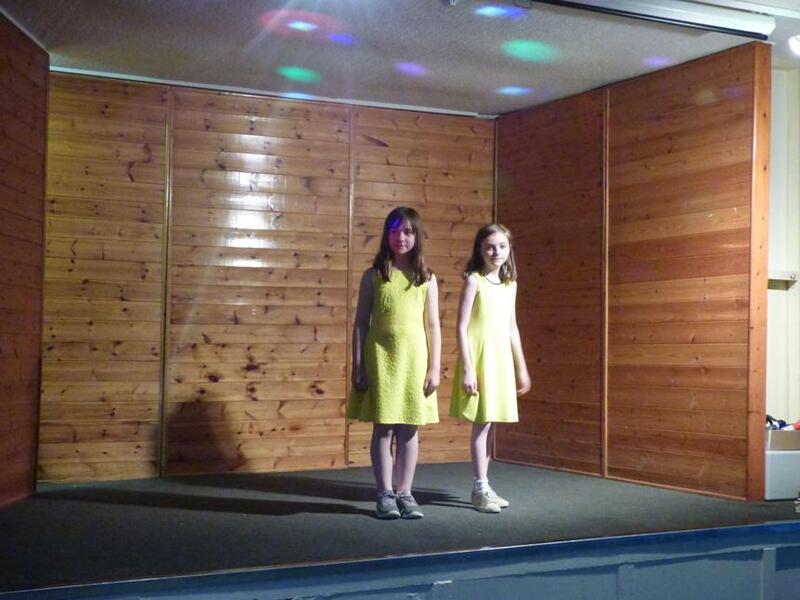 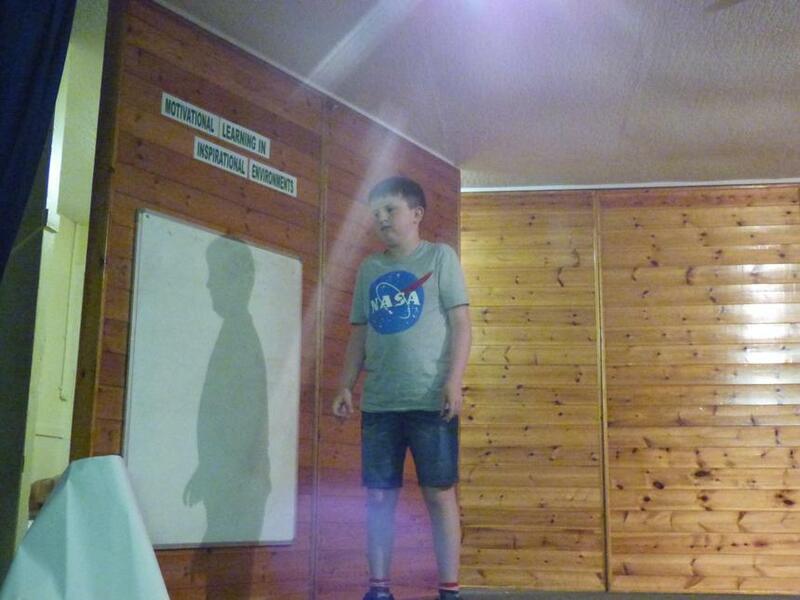 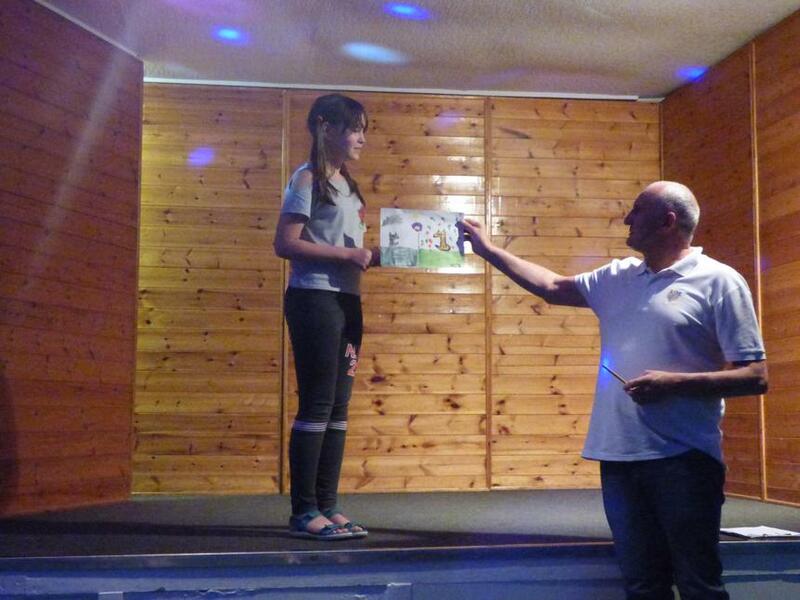 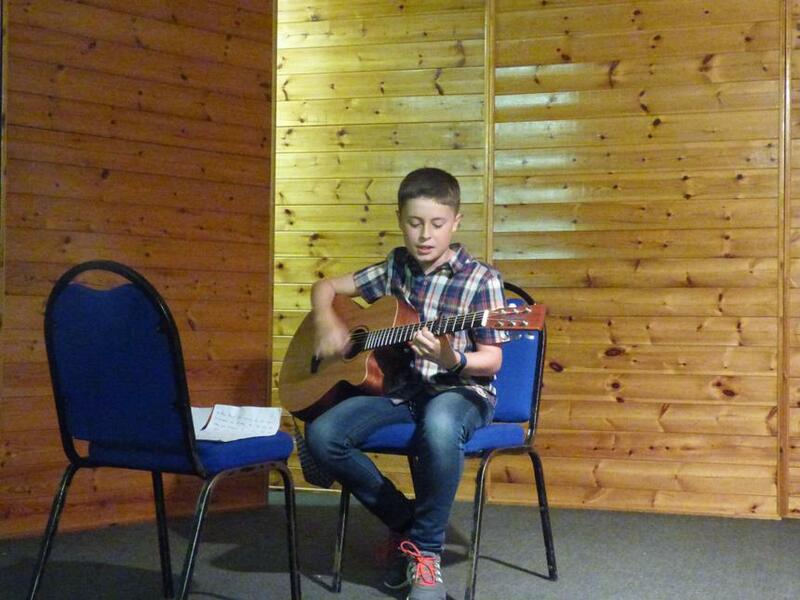 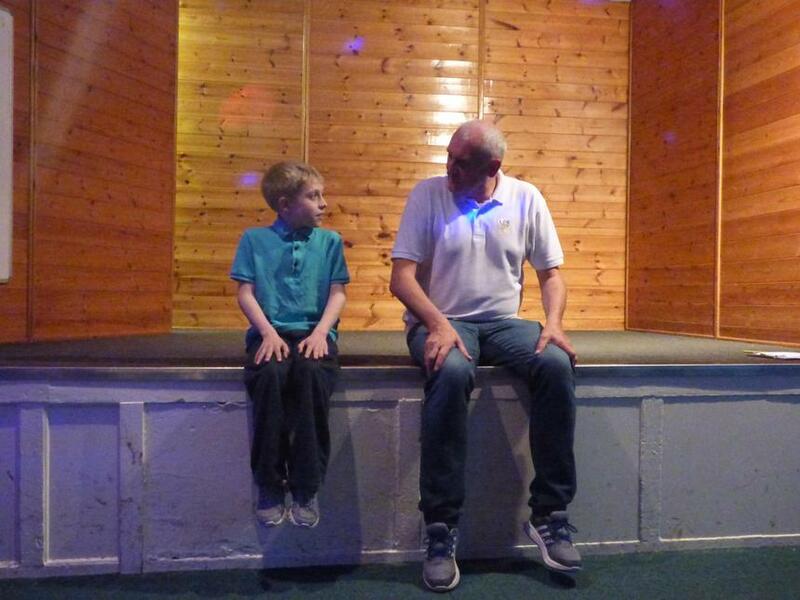 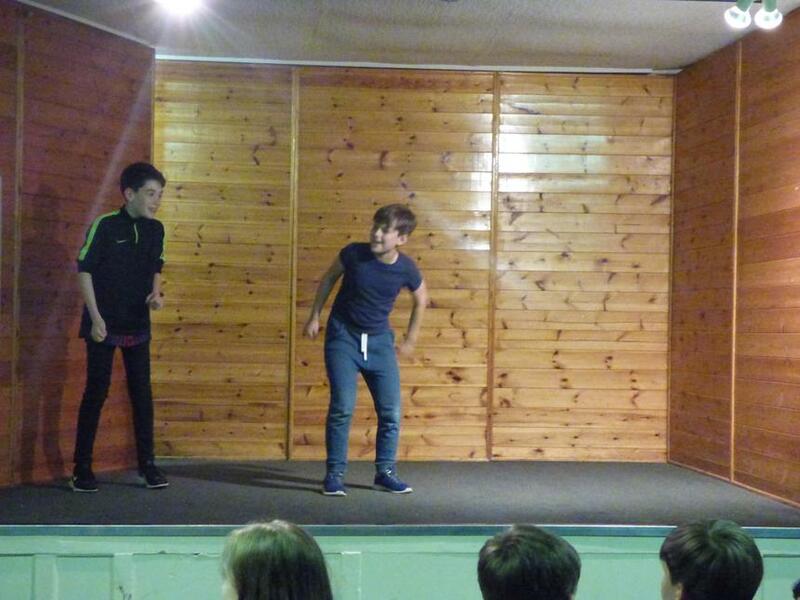 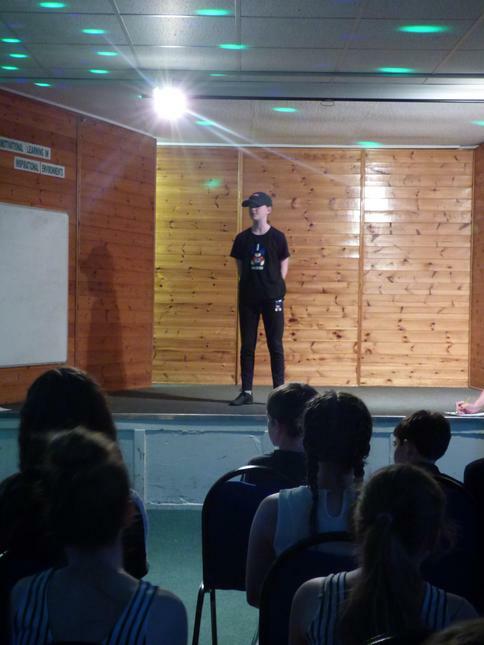 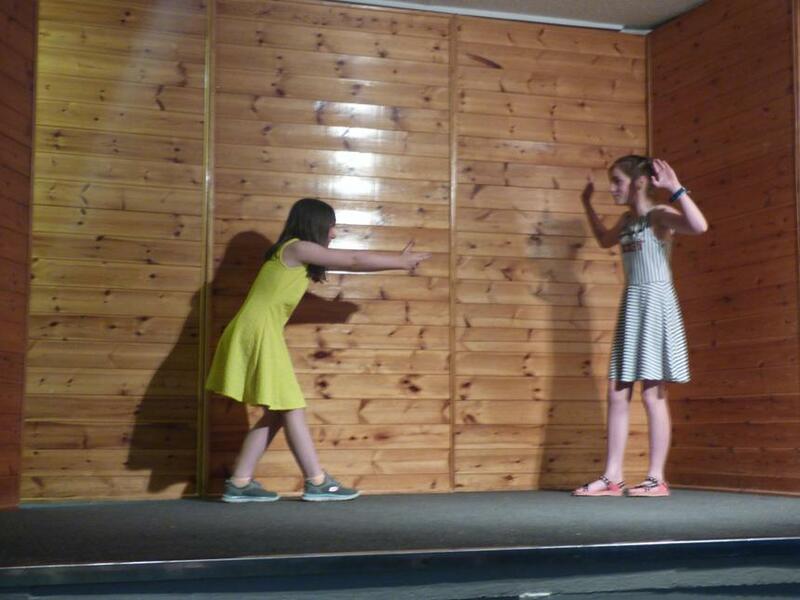 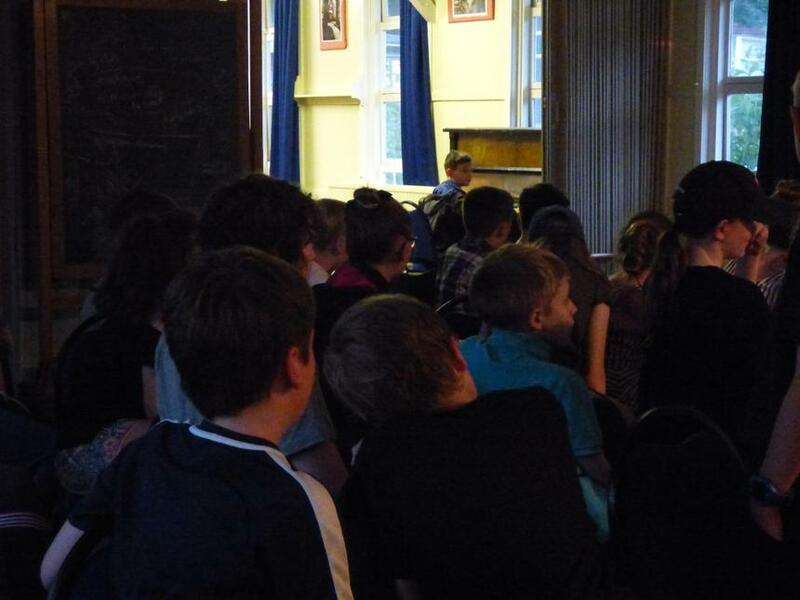 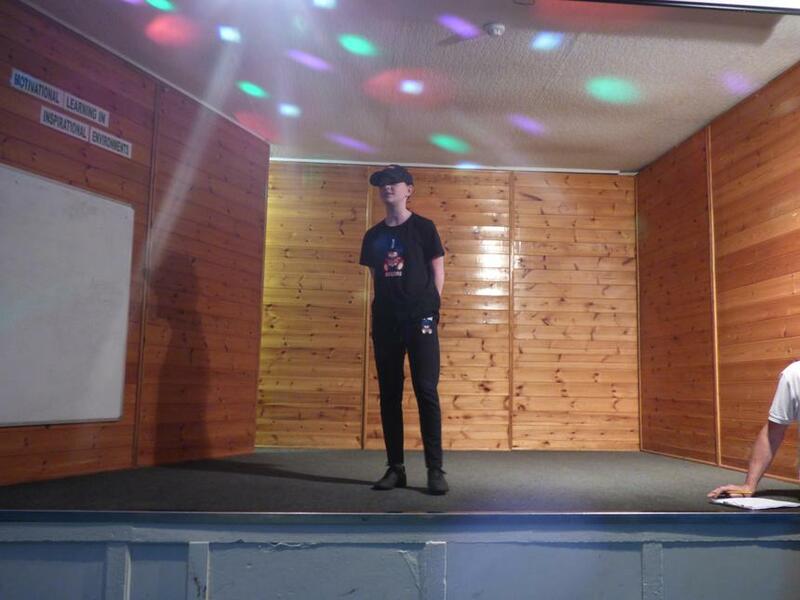 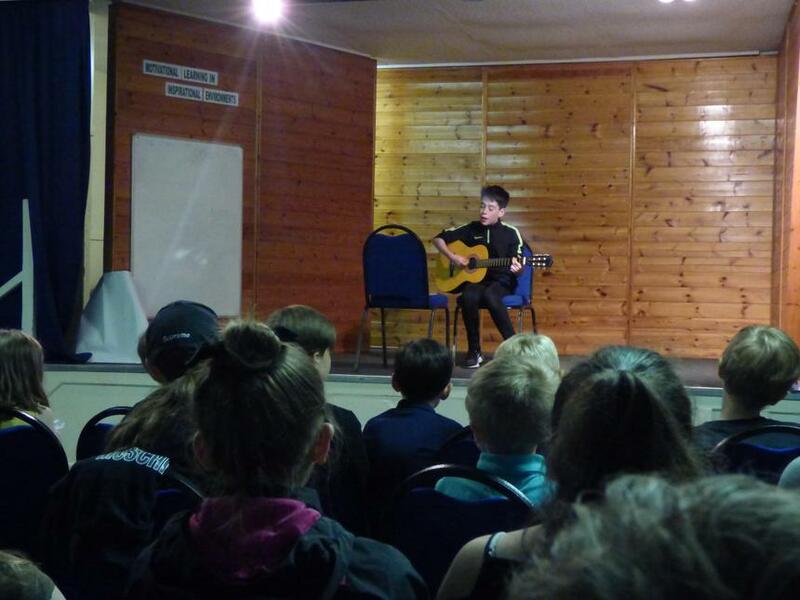 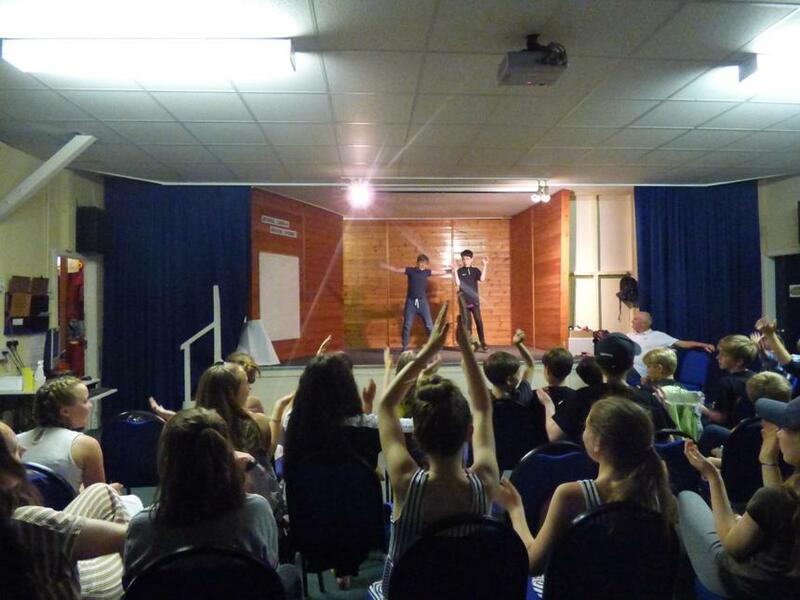 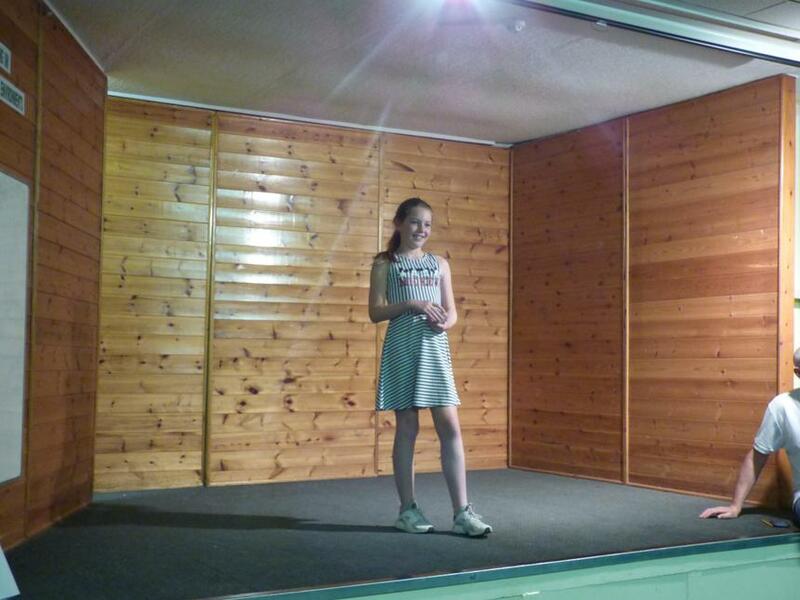 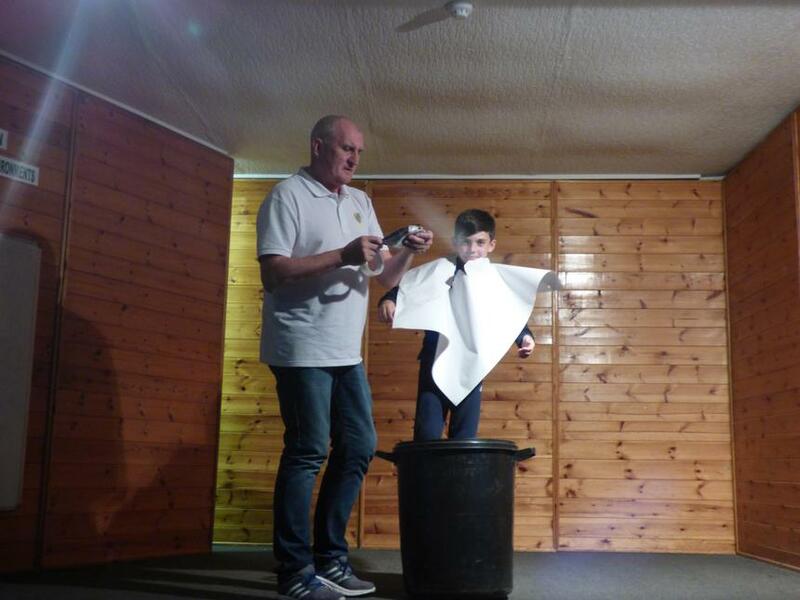 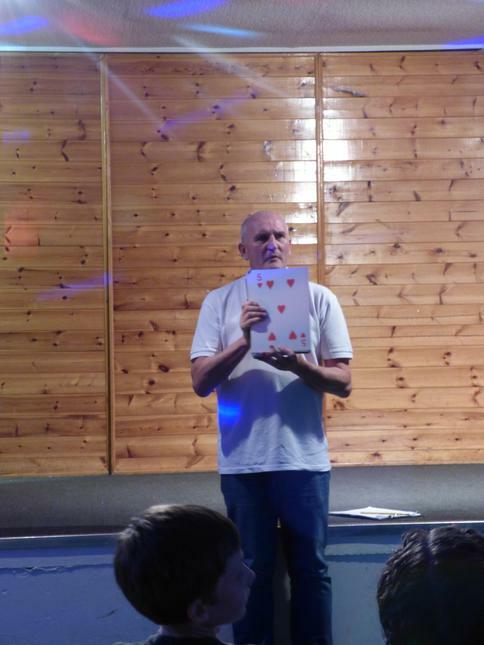 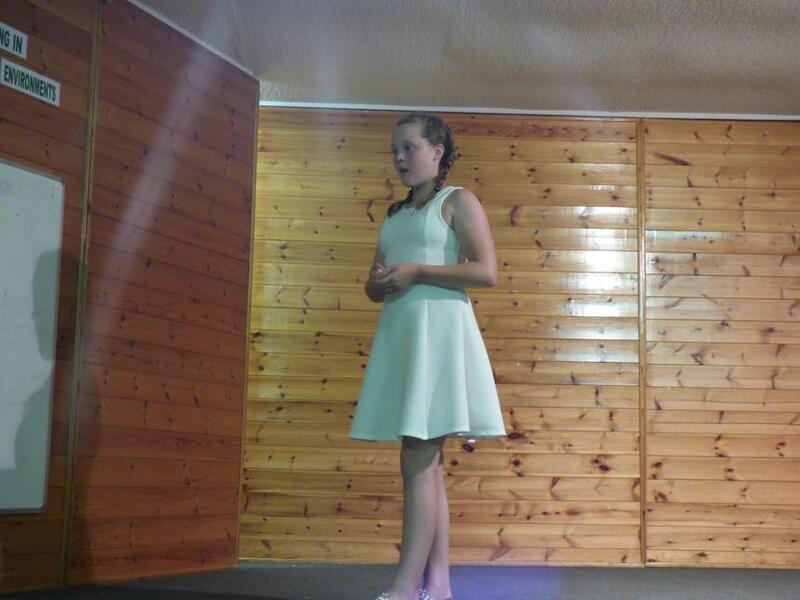 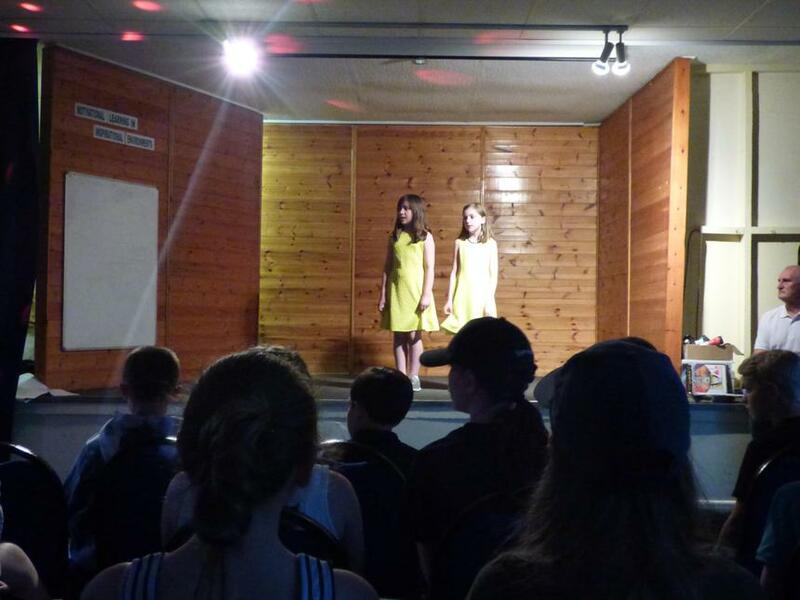 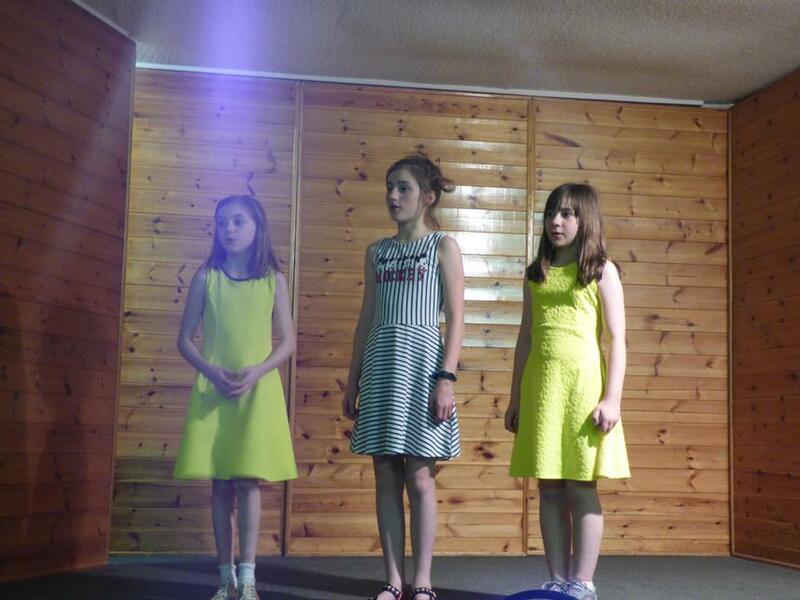 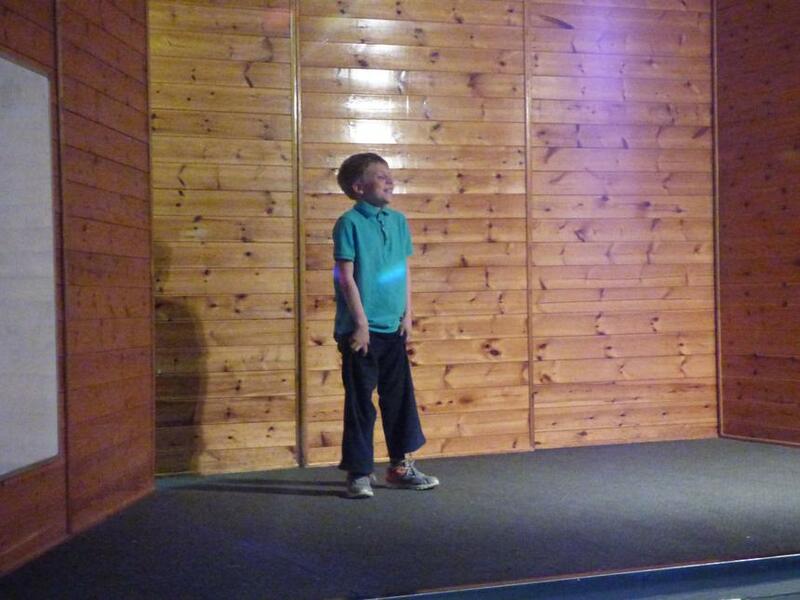 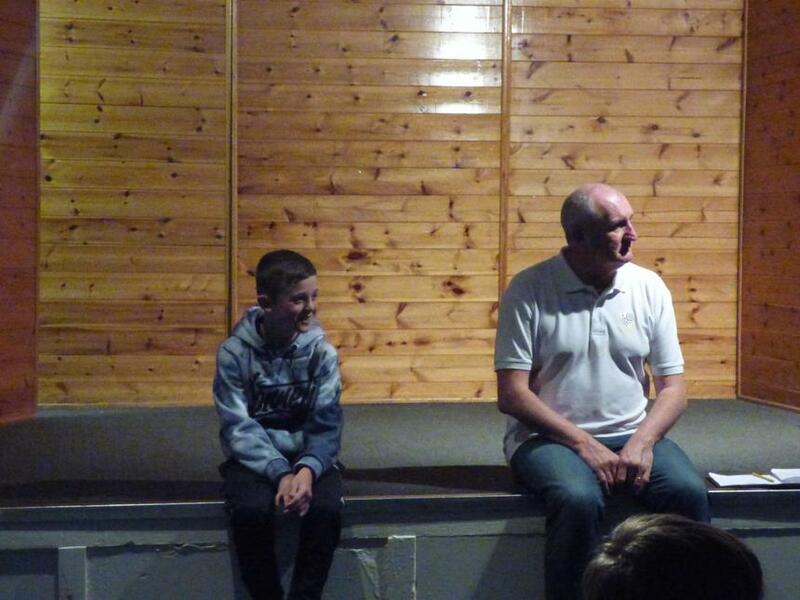 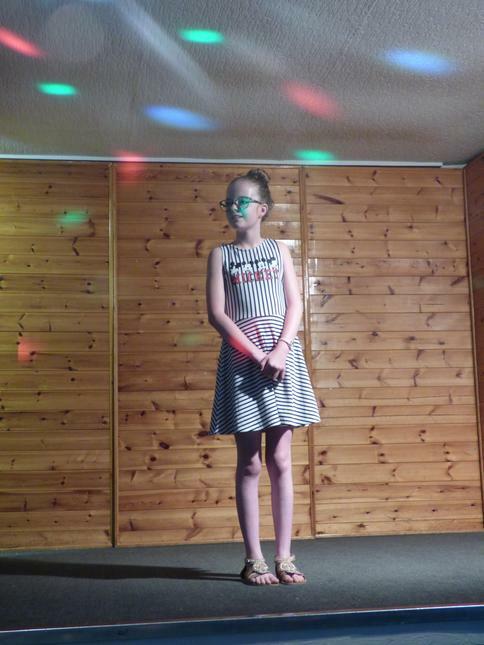 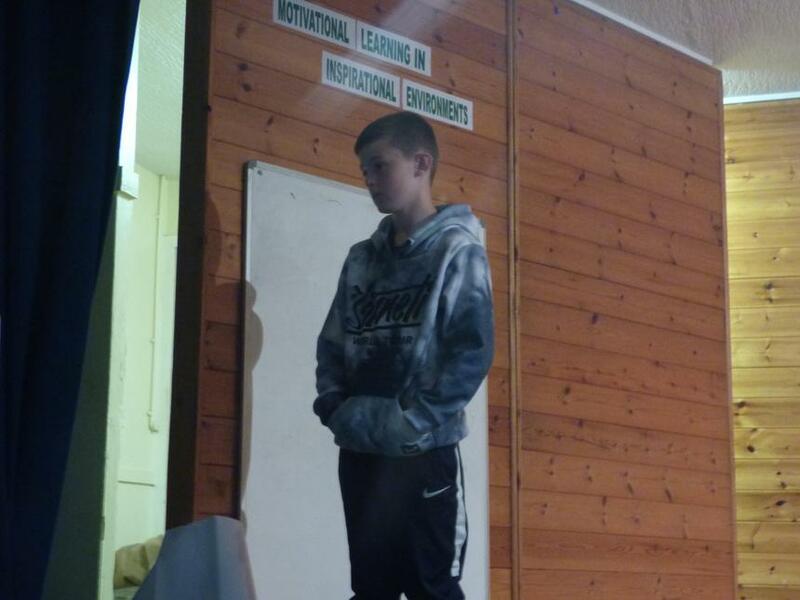 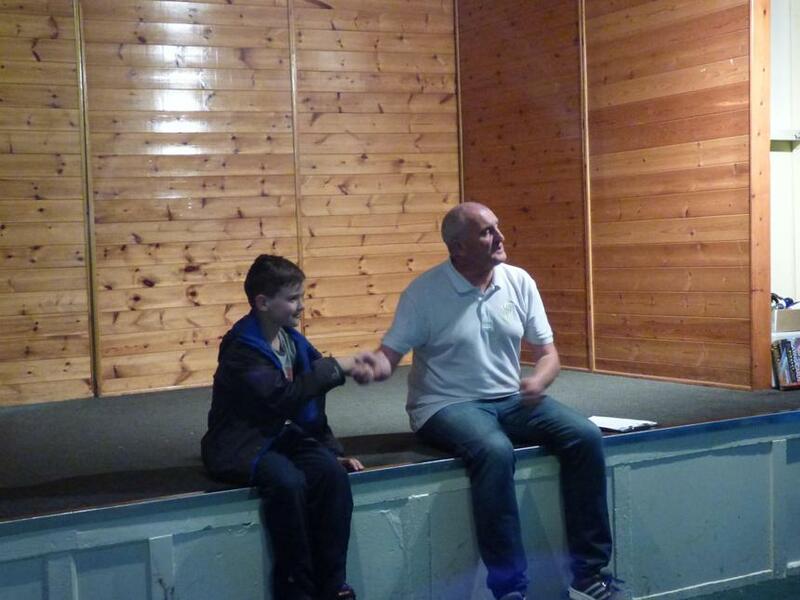 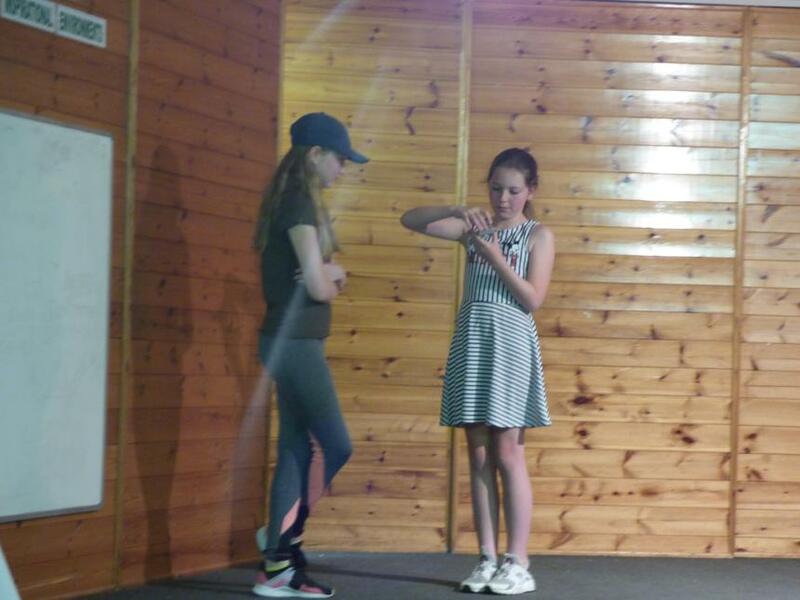 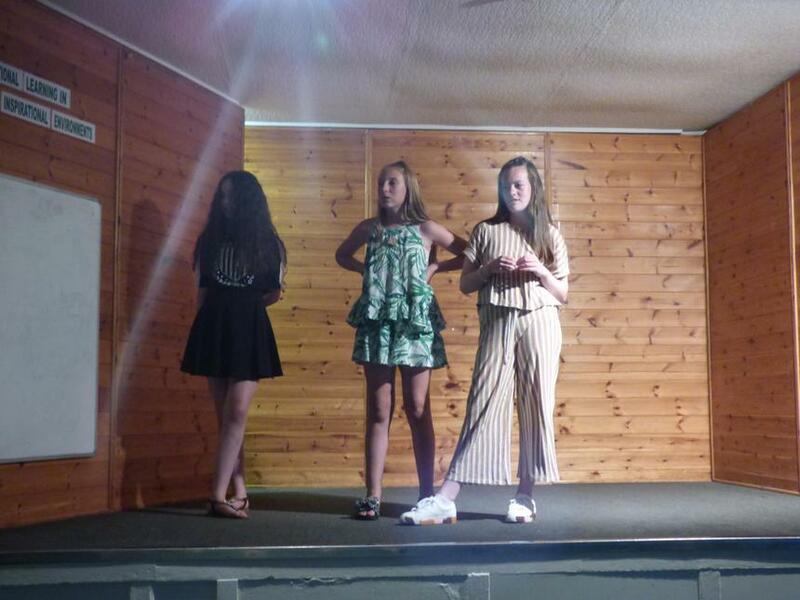 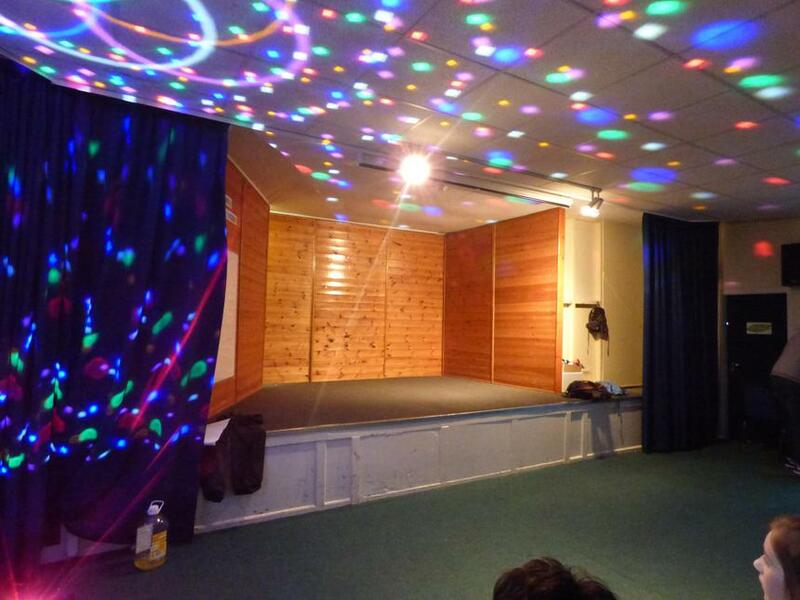 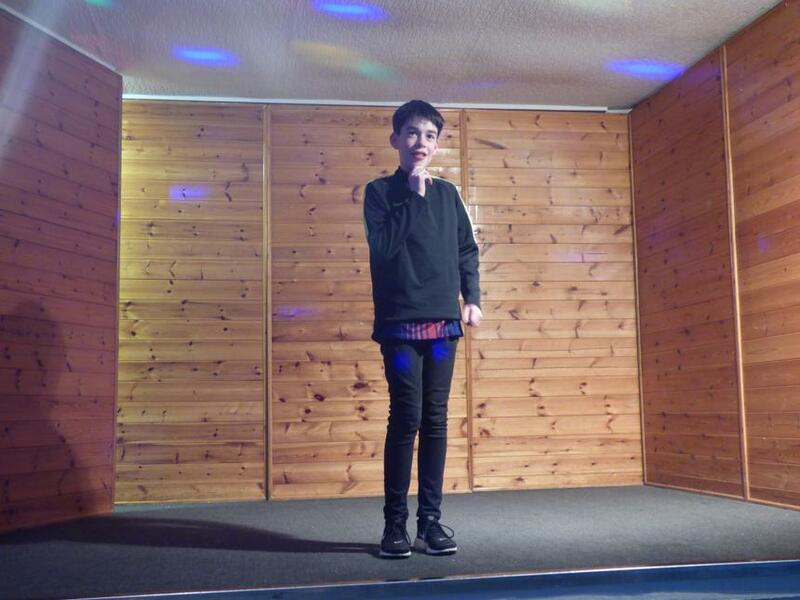 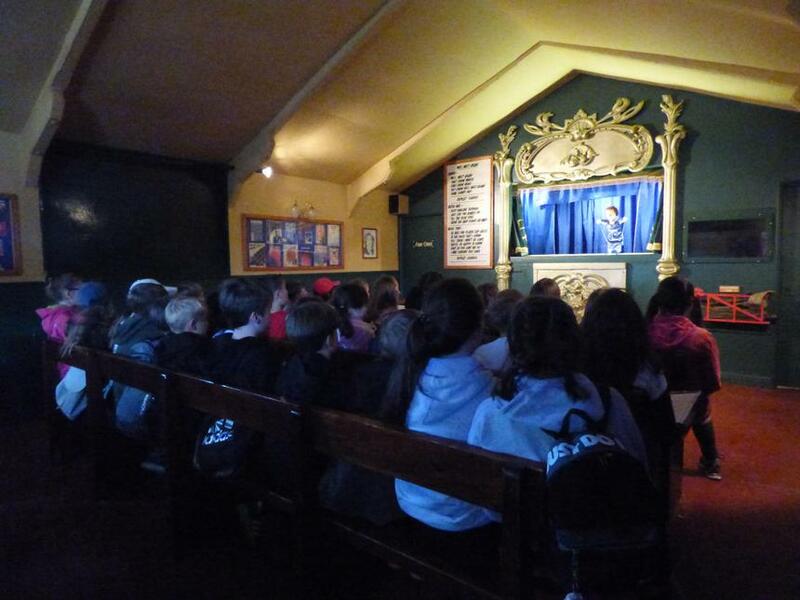 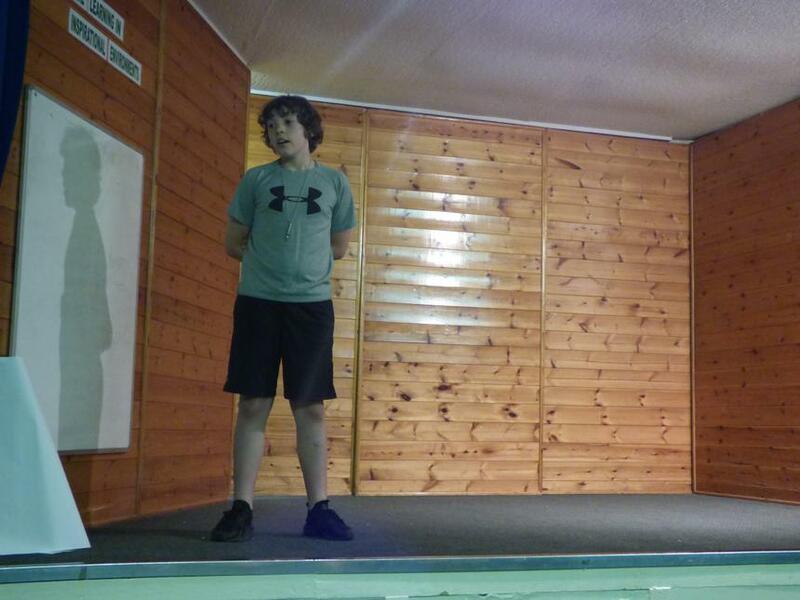 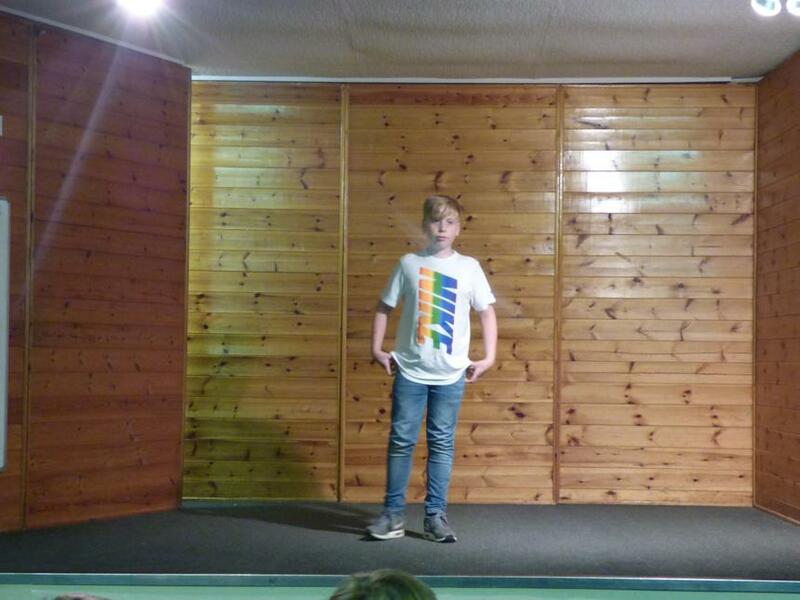 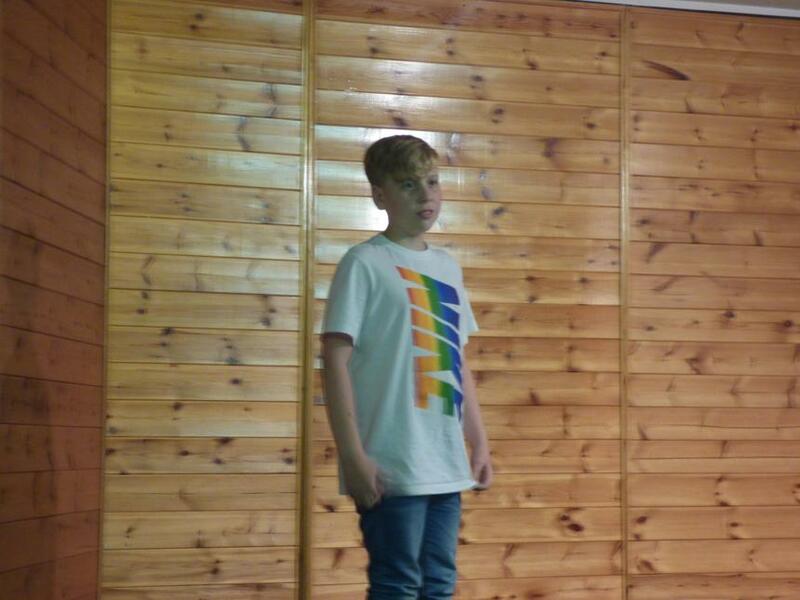 Our evening activity was the world famous ‘St Austin’s talent show’ which again demonstrated hidden qualities that some of the children didn’t even know they had. 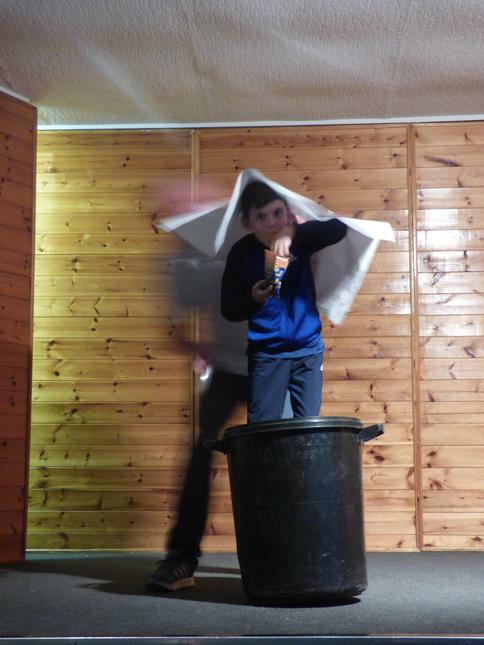 There were the usual singers, dancers, musicians, comedians and impressionists … and for the first time ever we had a novelty act of a person attempting to break the world record for eating a small packet of crisps while standing in a bucket of walking boots with a sheet of paper over his head !!! 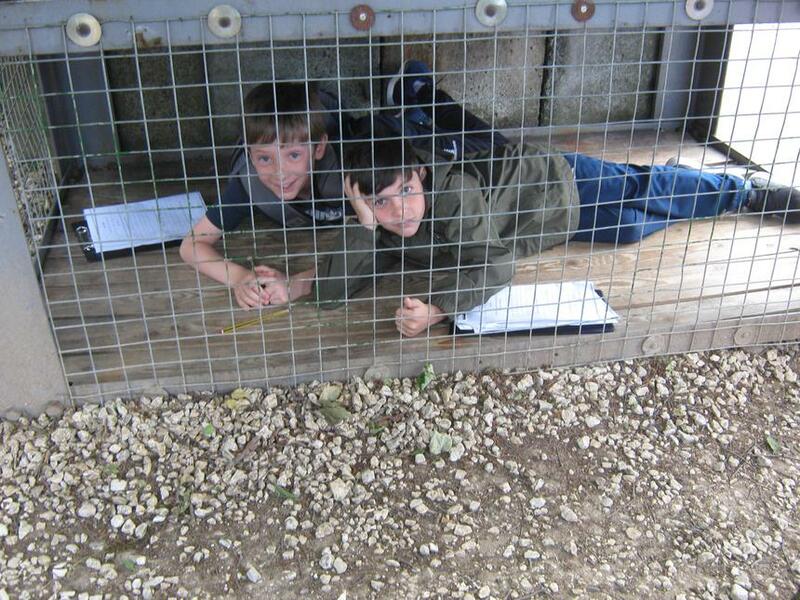 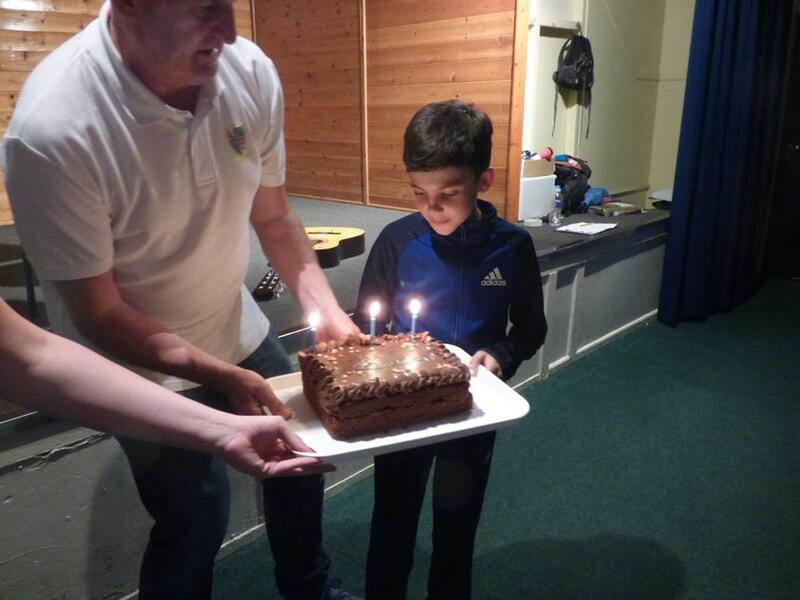 Happy birthday Baden! 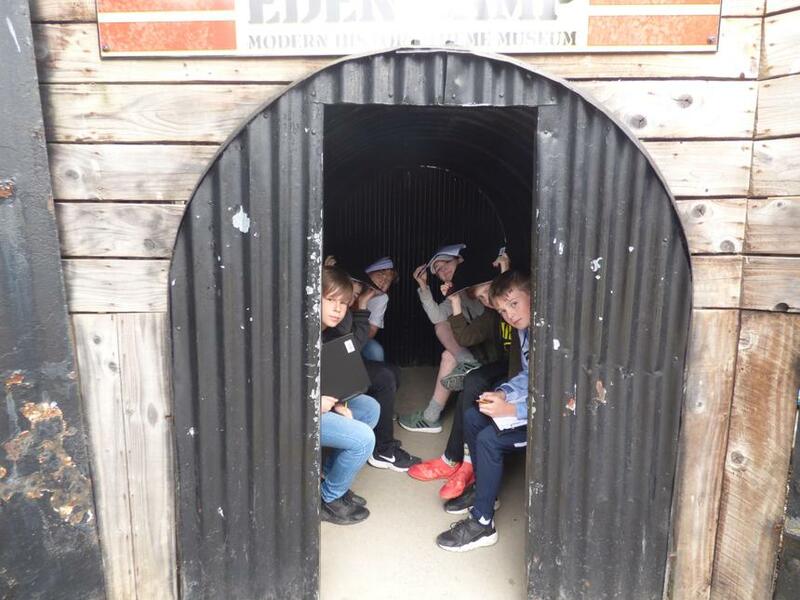 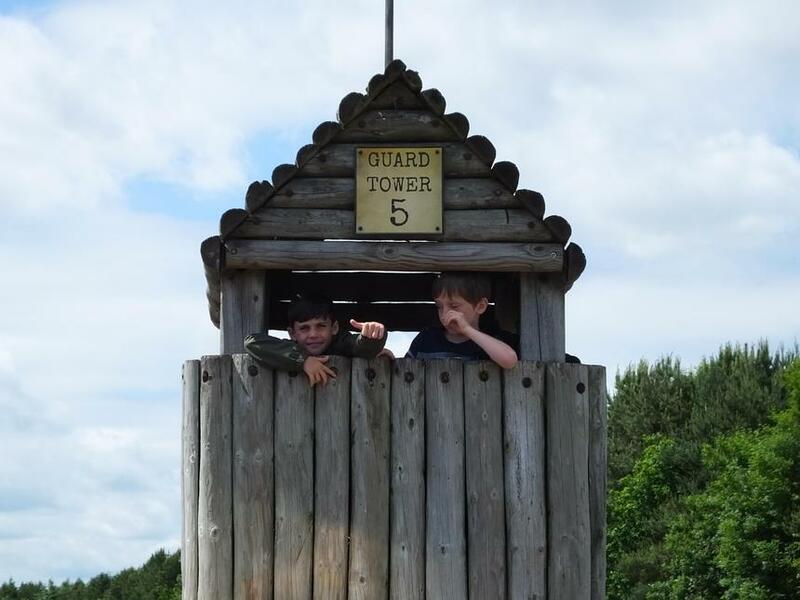 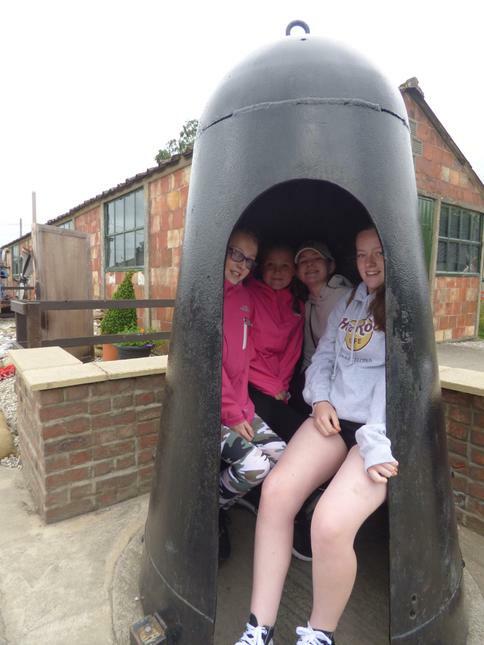 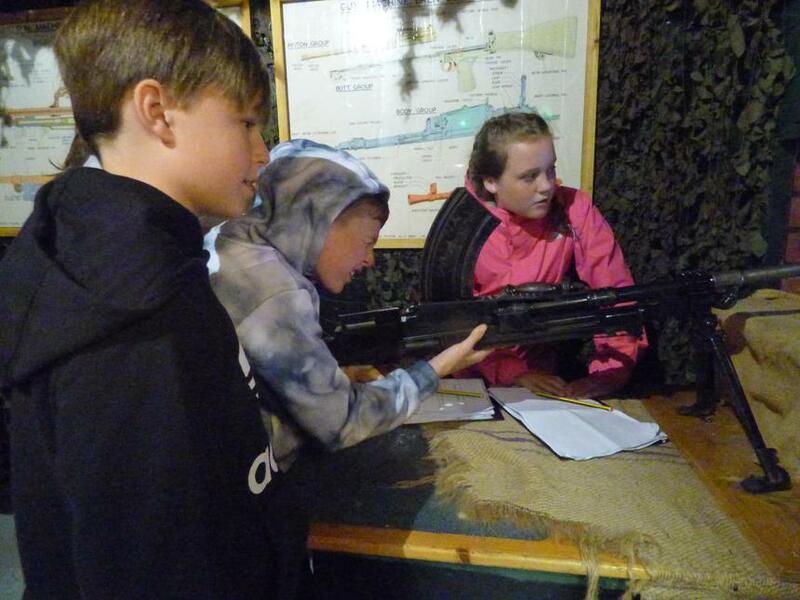 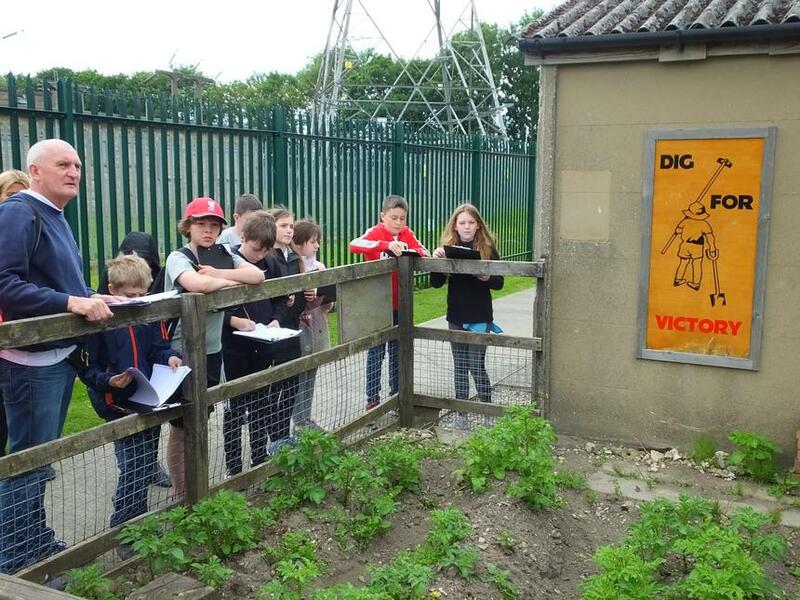 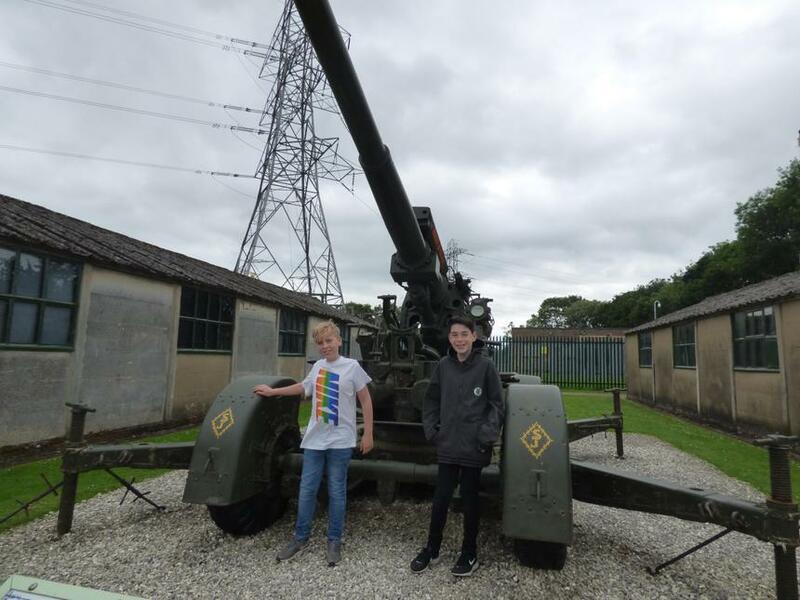 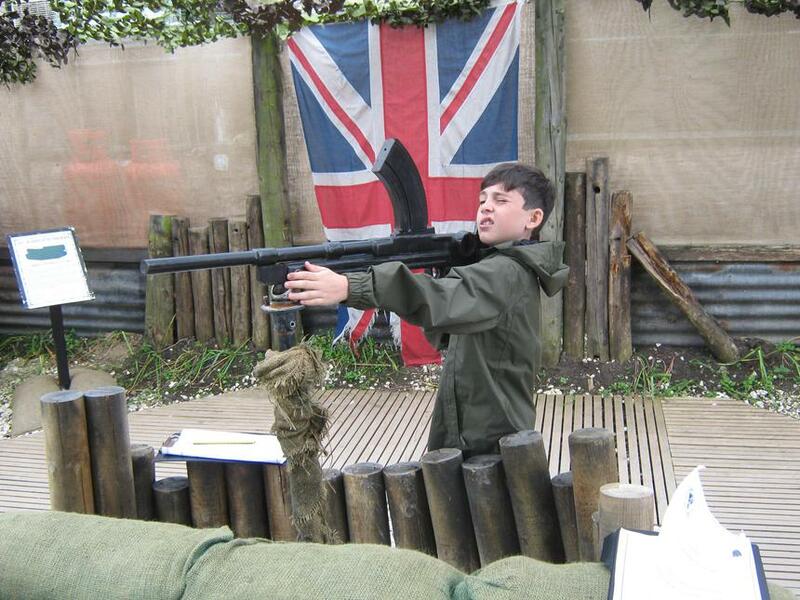 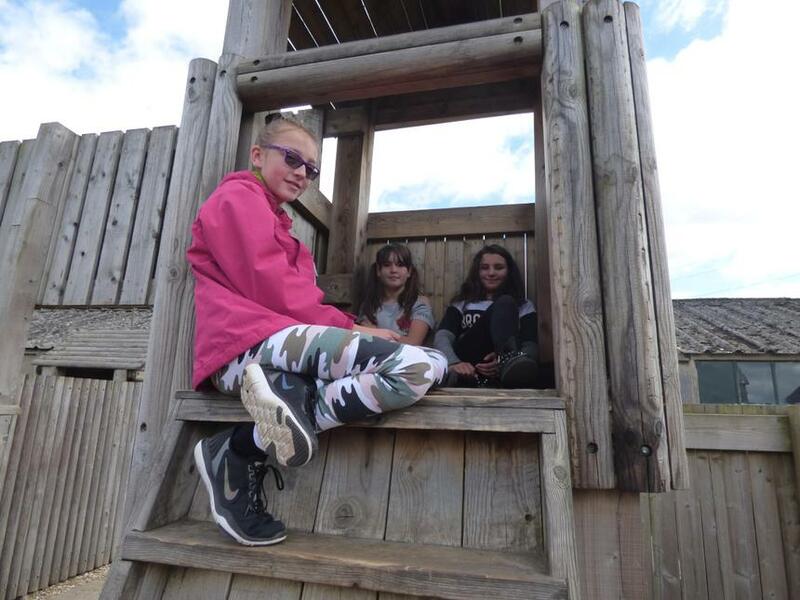 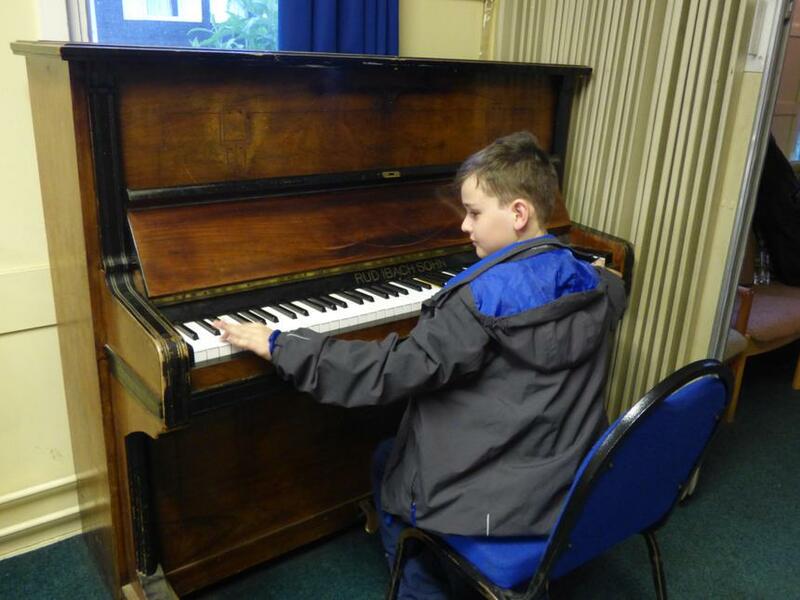 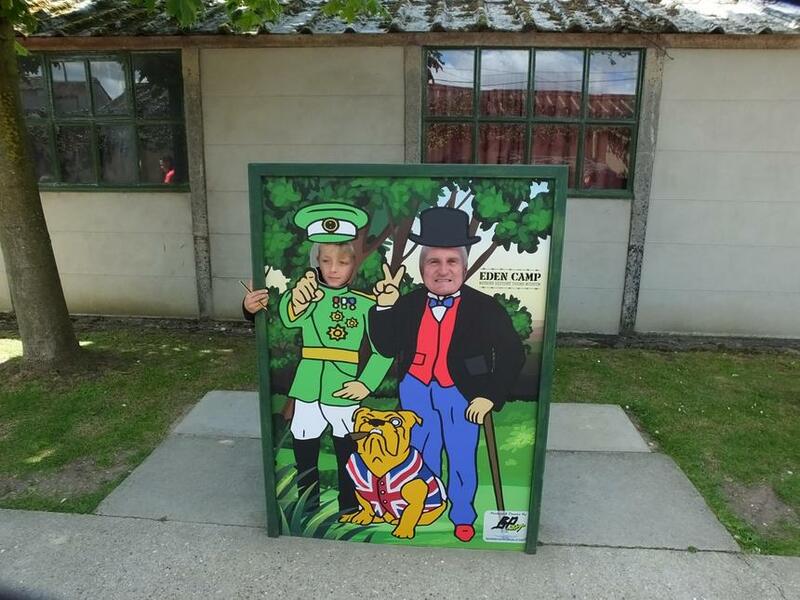 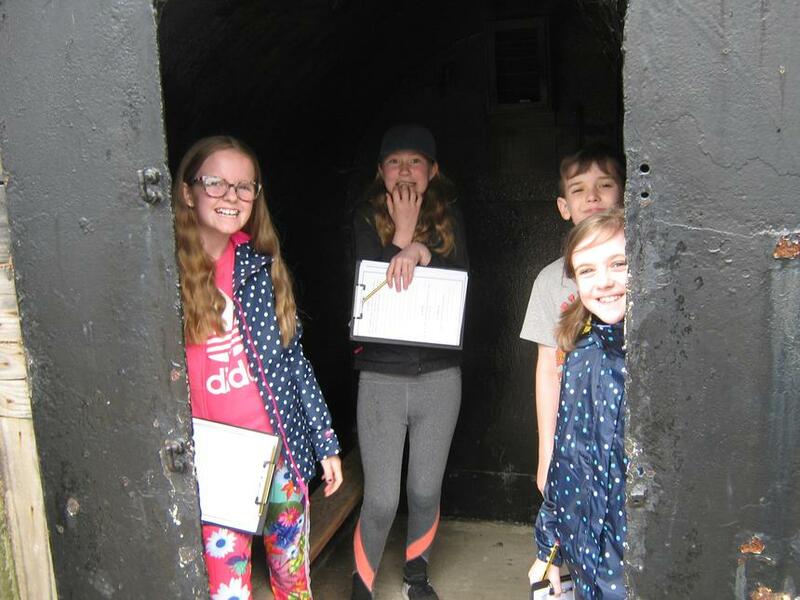 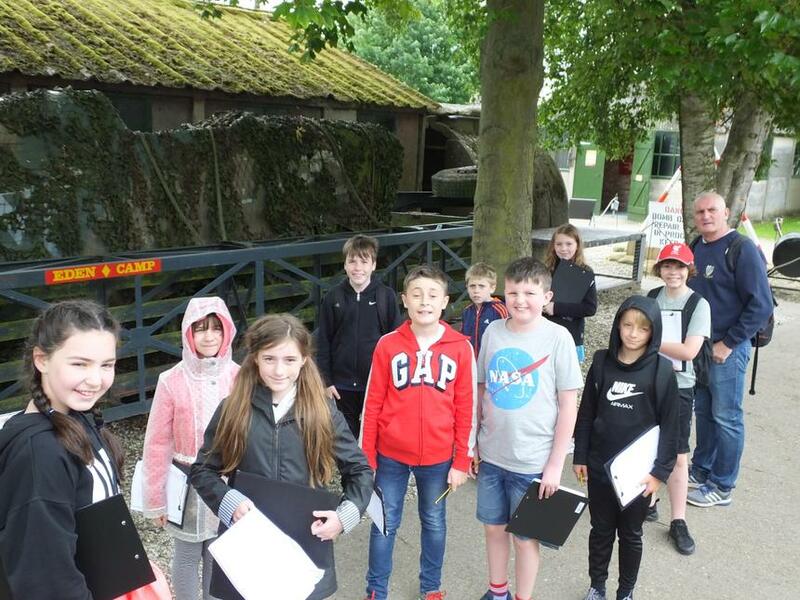 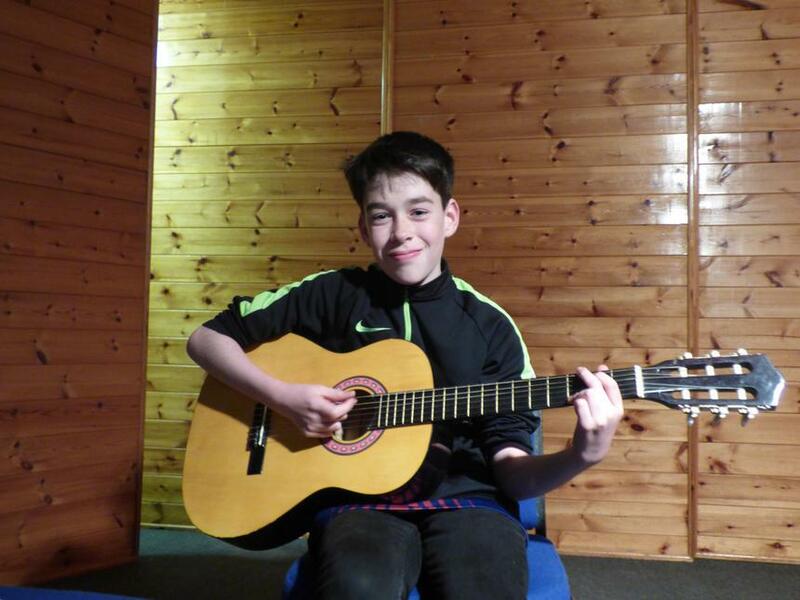 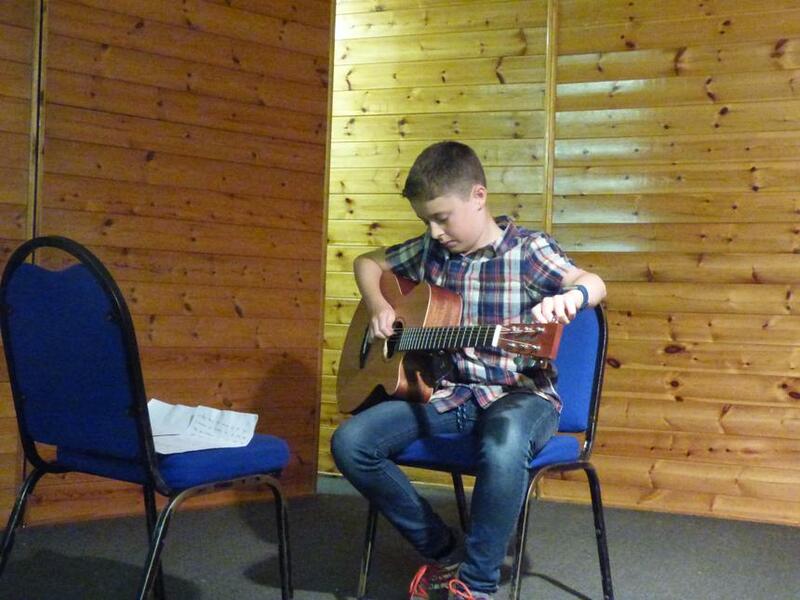 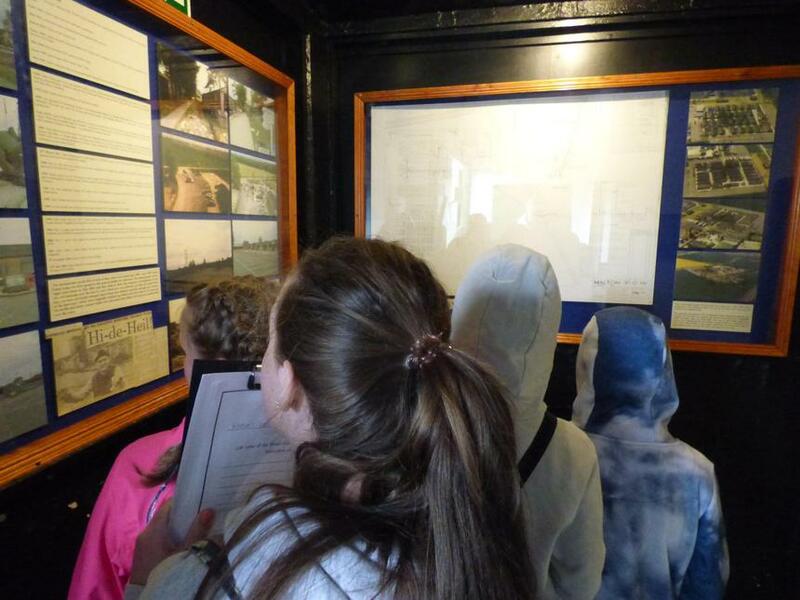 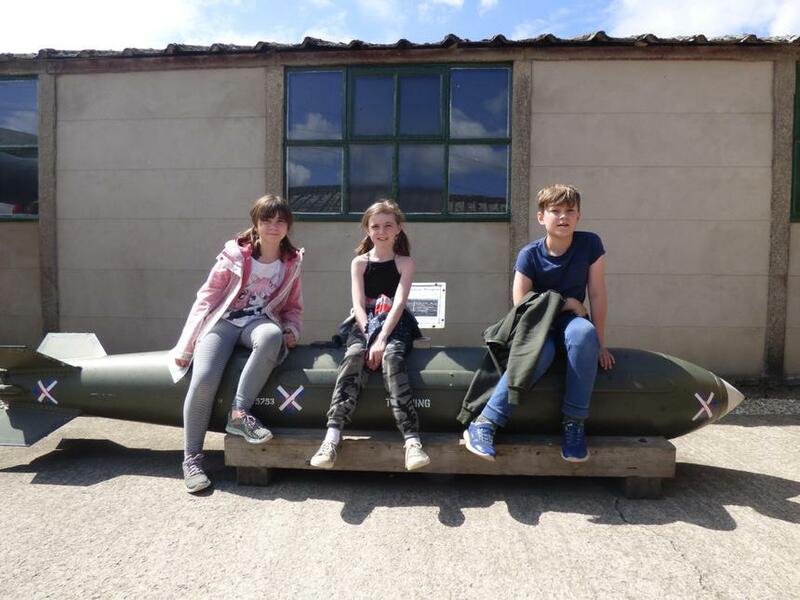 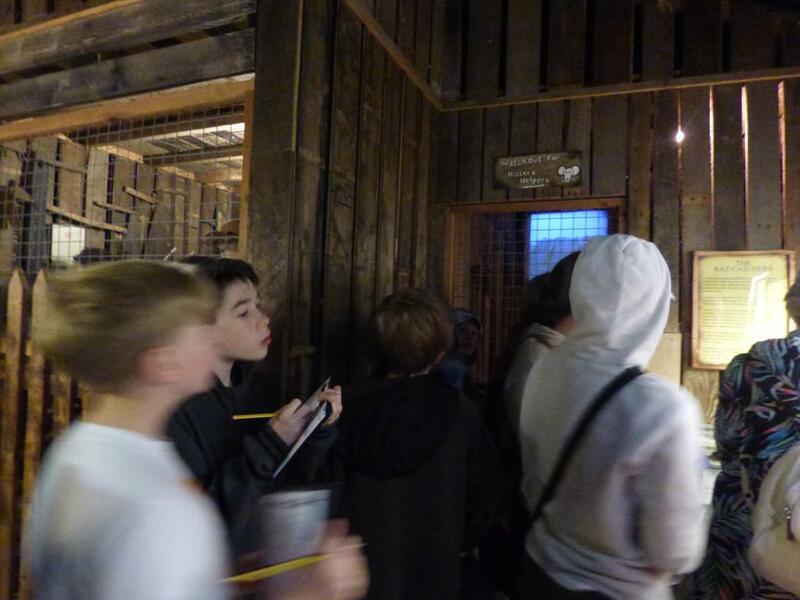 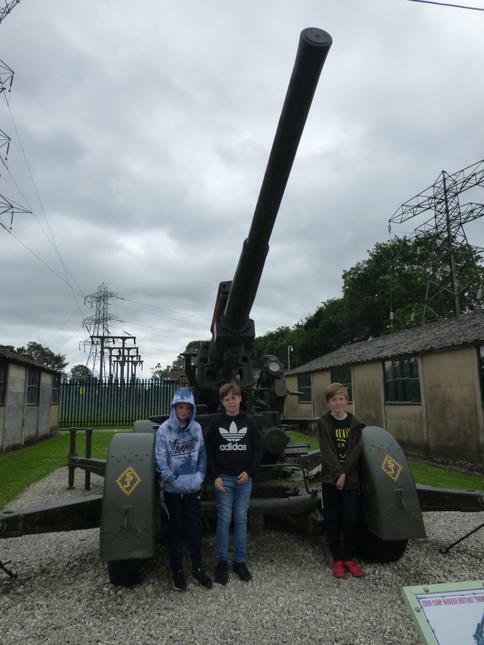 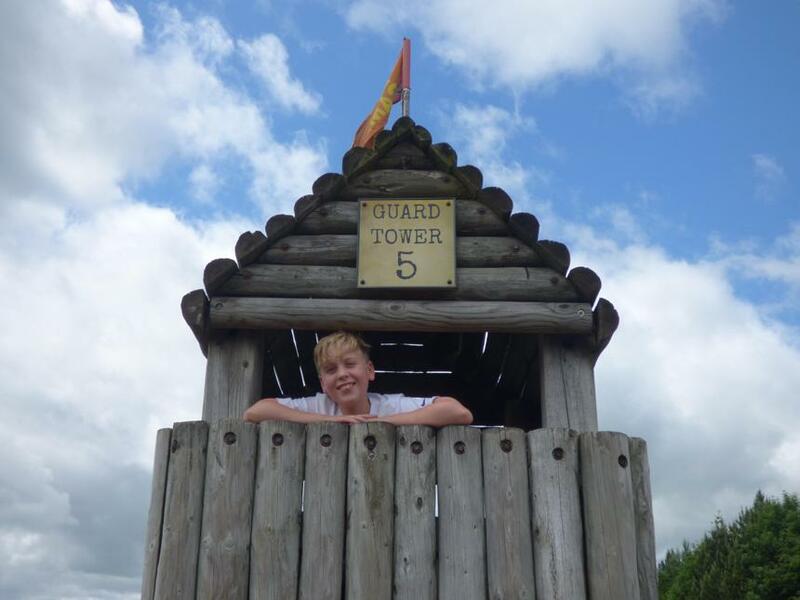 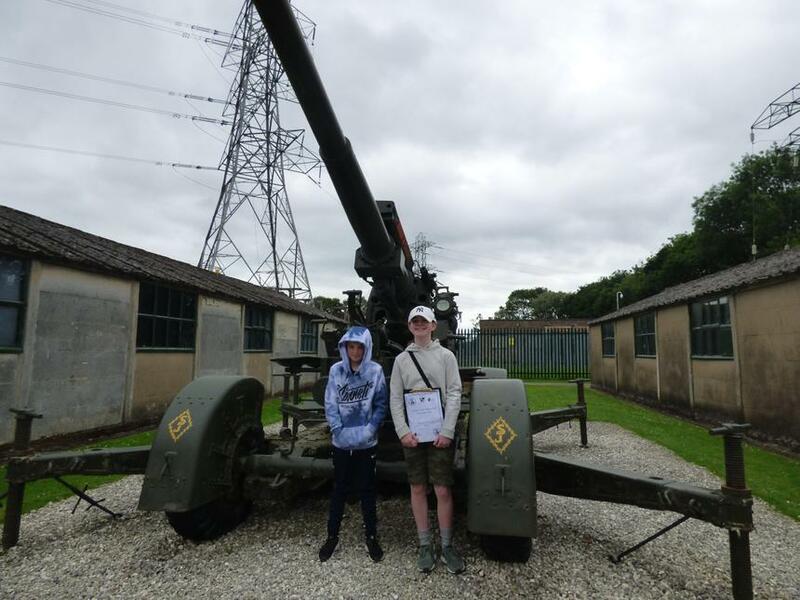 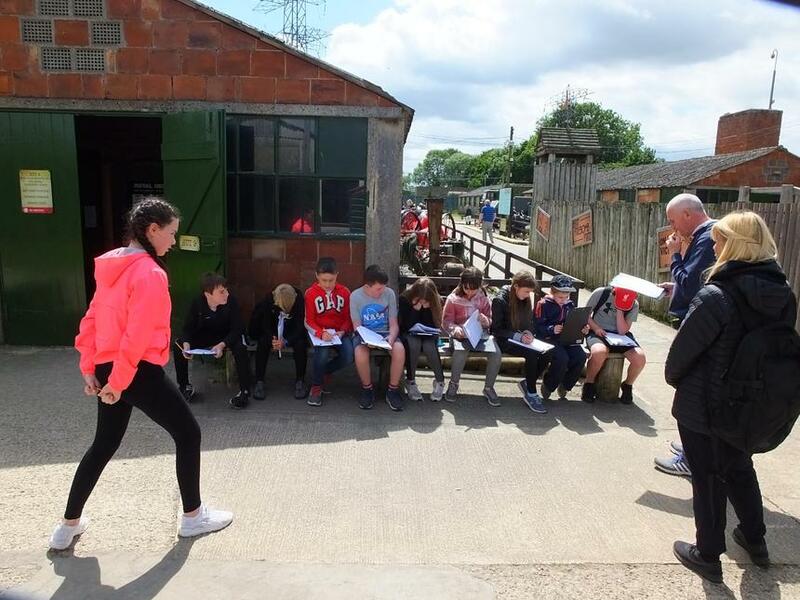 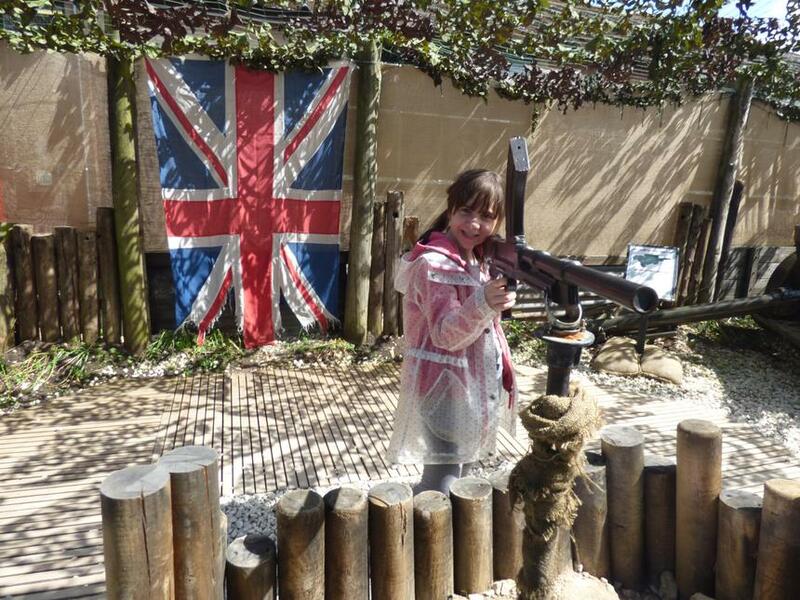 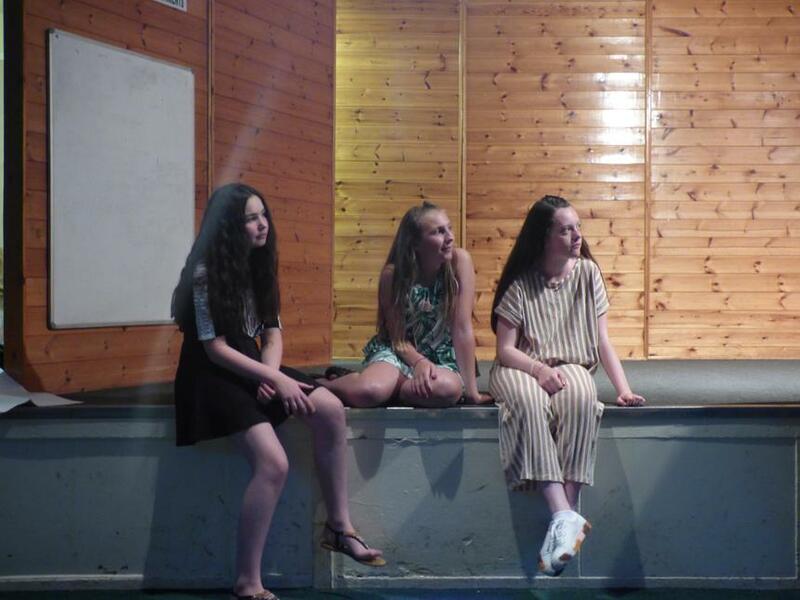 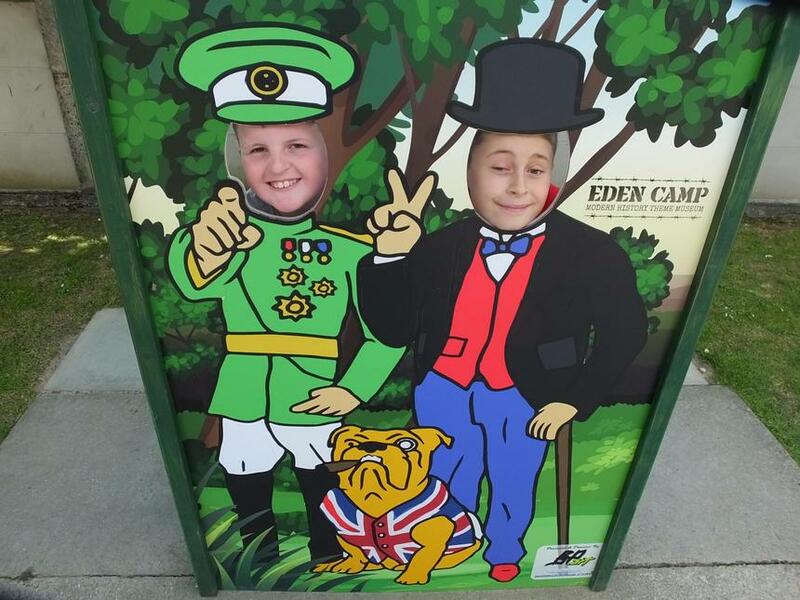 We have had a brilliant residential and all of the adults who have had the pleasure to share the company of our children have been deeply impressed with the way in which they have engaged with all the activities. 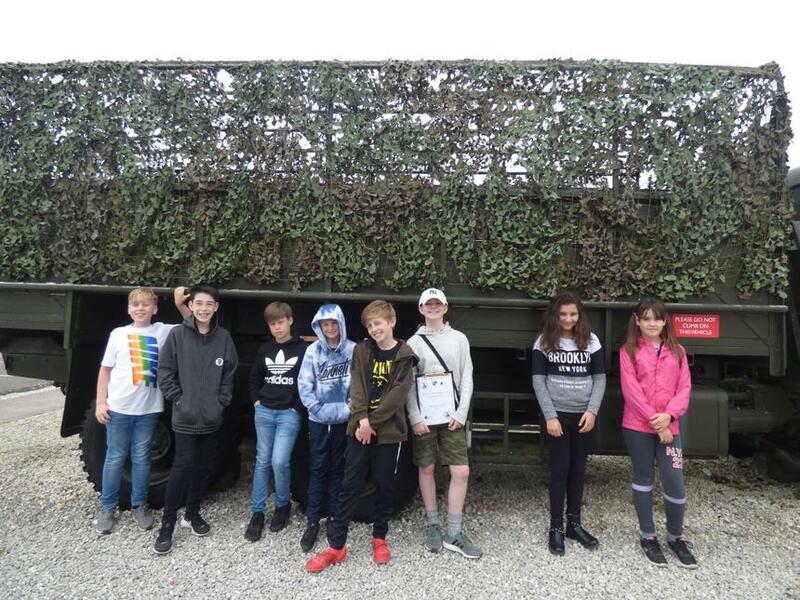 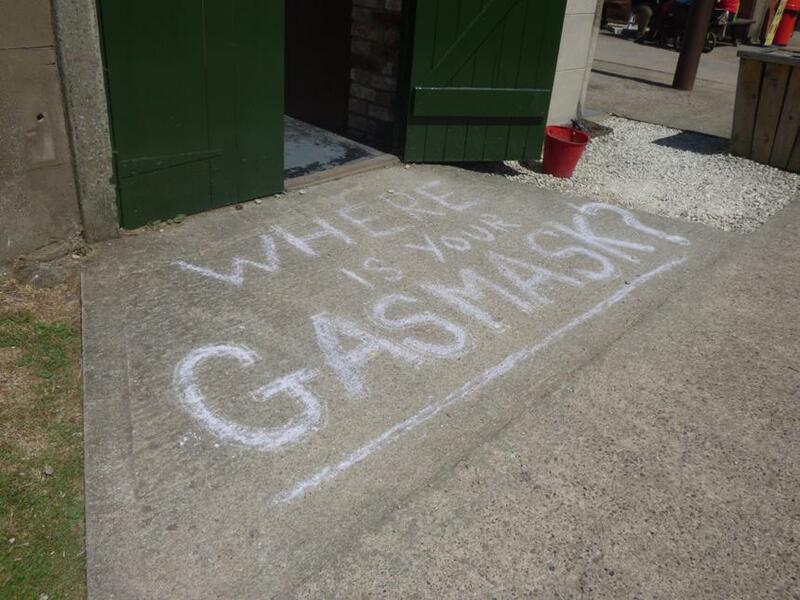 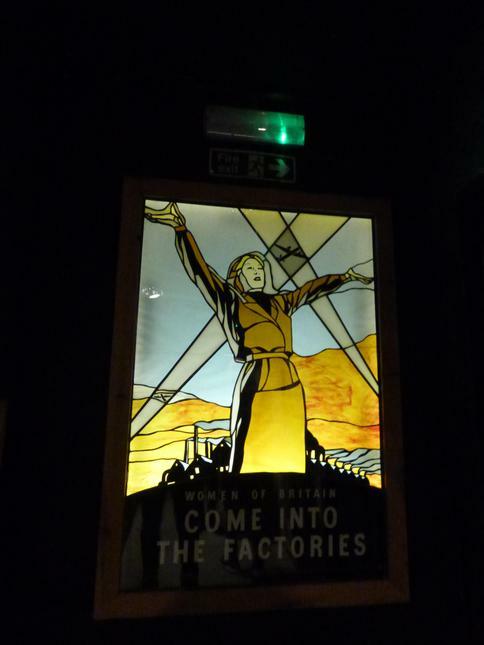 The first group return to Liverpool tomorrow and I am sure that they will tell their friends and families about the wonderful time they have had. 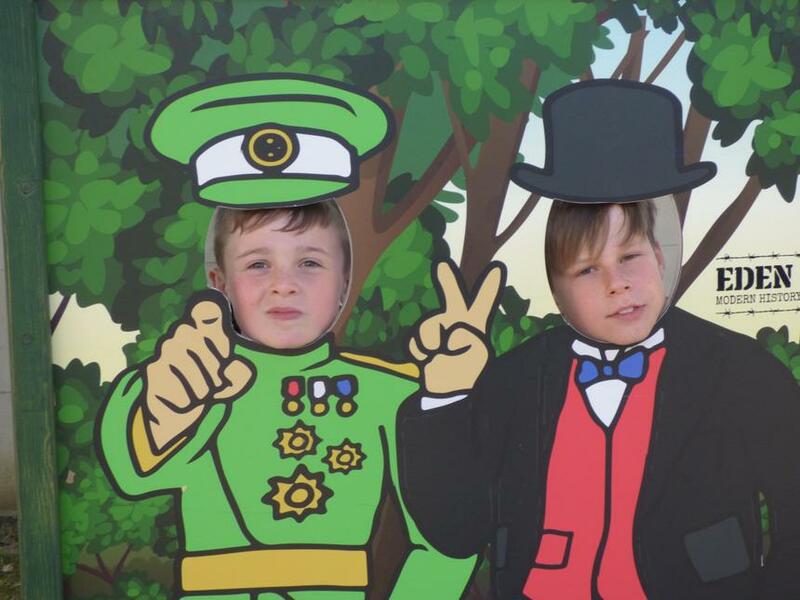 We will keep parents informed of the expected time of arrival via the app and website .